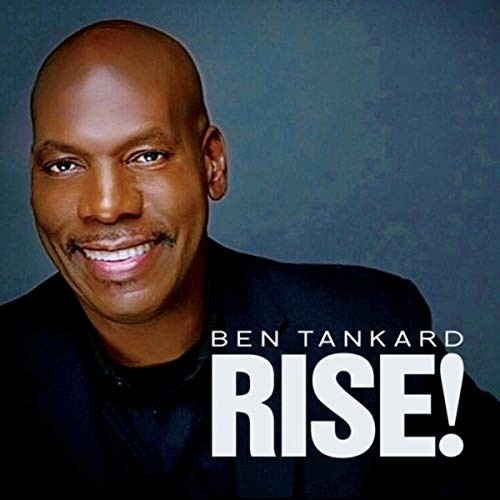 Hailed as "The Godfather of Gospel Jazz," Tankard recently captured the top spot on Billboard's Smooth Jazz chart for the week of Feb. 23 with his remake of Herb Alpert's "Rise." The same song Alpert earned a Grammy Award in 1979 for Best Pop Instrumental Performance. "I am so honored to have the No. 1 Smooth Jazz song in the world on Billboard," Tankard said in a statement. "It is simply my God inspired rendition. The credit for such a great melody goes to the original writers and performers (Randy Albert / Herb Alpert). It was a monster hit in 1979 and now it is a No. 1 hit ... 40 years later."